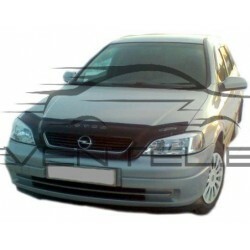 OPEL ASTRA G 1998 up There are 3 products. 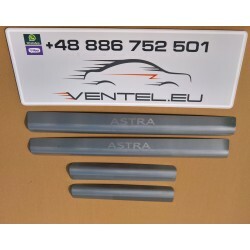 Stainless steel door sill plates high quality for OPEL ASTRA G 1998 up. Tuning is an endless improvement!